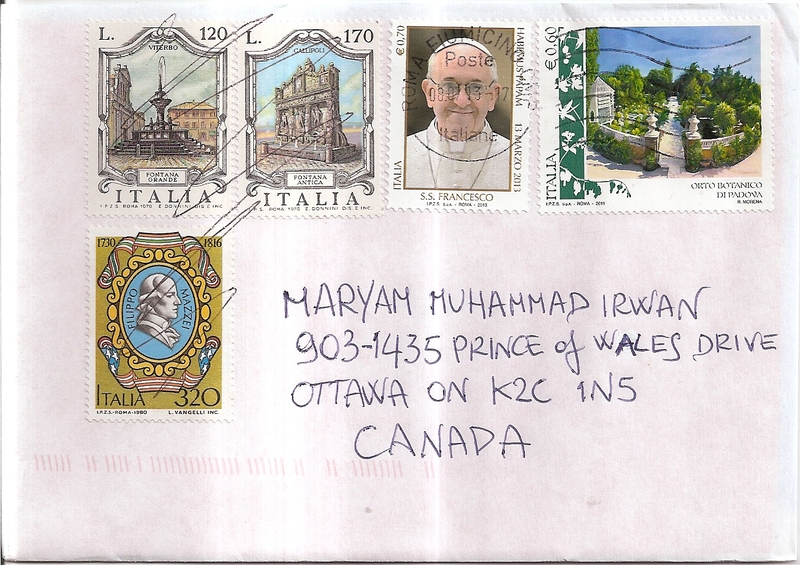 An FDC from Singapore, sent by Terence Wong. 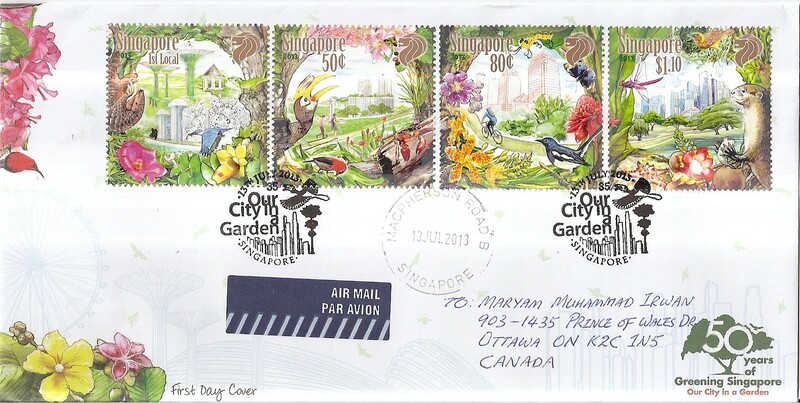 The FDC is from the Our Ciy in a Garden series issued by Singapore Post on 13 July 2013. 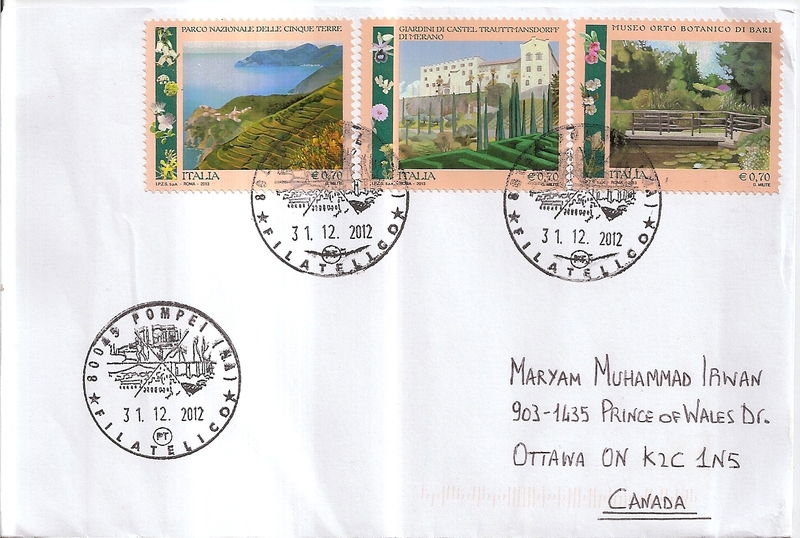 On the FDC, Terence affixed four stamps. 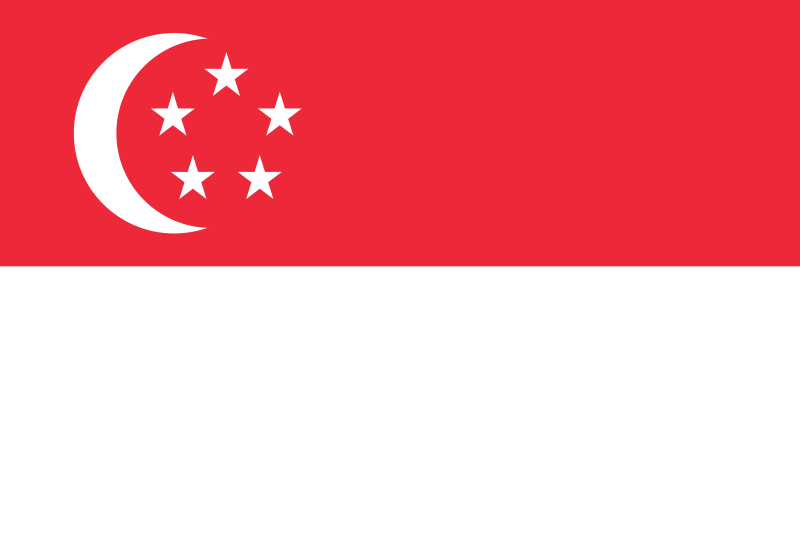 Two special cancels from the issue and one ordinary cancel with location MacPherson Road B were applied. 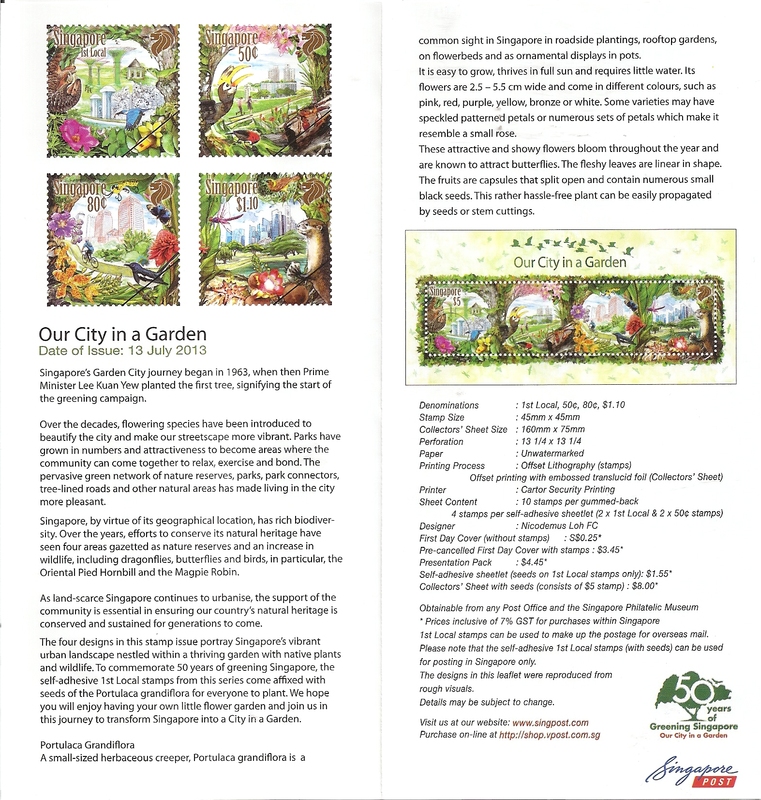 This is the pamphlet with information of the issue. Thanks a lot Terence!